Libya, North Africa’s smallest country in terms of population, has been torn apart by civil war and rival governments since 2011, when dictator Muammar Qaddafi’s 40-year rule came to an end. 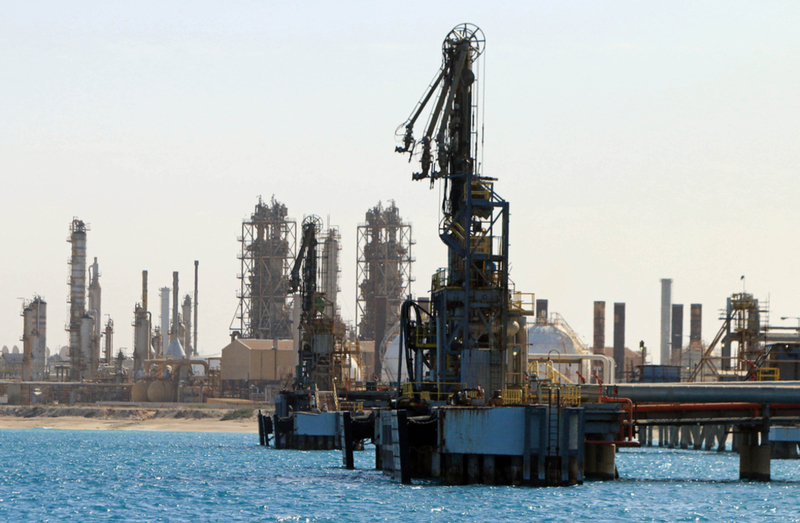 The NOC intends to develop a new phase of the Bahr Essalam field over the coming years, and signed a $500 million deal with France’s Technip in 2016 to work on the project. Sanalla also mentioned other potential projects, including a new refinery in Ubari, in southern Libya, and work to develop the Marisa port and free zone project near Benghazi. GECOL is reportedly in talks with contractors who were working on suspended or partly completed projects with a capacity of around 4,083 MW. These include the Khoms steam-fired plant and the Ubari plant. GECOL said it forecast peak load to rise to 10,795 MW by 2020, then to 14,834 MW in 2025 and 21,669 MW by 2030. Those estimates are based on an optimistic assumption of economic recovery in Libya and greater demand from the industrial and energy sectors in particular. Foreign sources of investment, whether from international organizations or the private sector, seem unlikely in the current unstable and often violent state of the country.